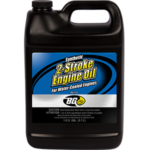 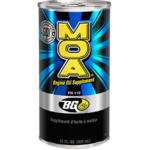 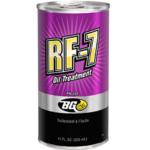 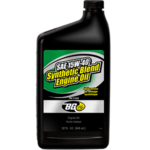 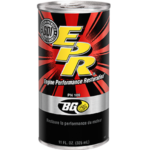 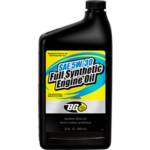 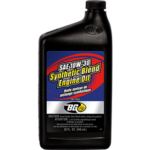 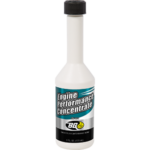 BG SAE 0W-20 Full Synthetic Engine Oil | BG Products, Inc.
BG SAE 0W-20 Full Synthetic Engine Oil is a high quality oil designed for gasoline passenger cars, vans, and light trucks requiring API SN and preceding engine oil. 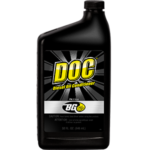 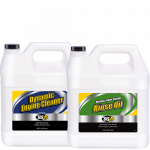 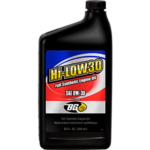 It flows immediately to lubricate vital engine components for easy cold weather starts and provides outstanding high temperature protection. 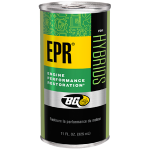 It features a low evaporation rate as well as enhanced thermal and oxidative stability. 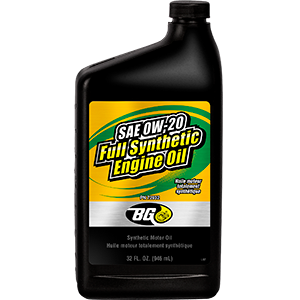 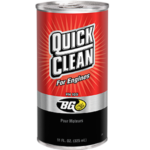 BG SAE 0W-20 Full Synthetic Engine Oil is formulated with premium levels of detergent/dispersants to keep the engine clean. 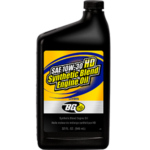 It can be installed in vehicles factory-filled with SAE 0W-20 or SAE 5W-20 engine oil. 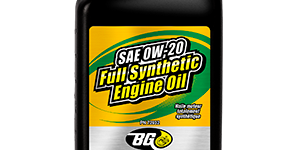 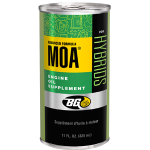 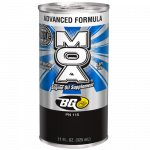 BG SAE 0W-20 Full Synthetic Engine Oil can be part of the BG Engine Performance Service. 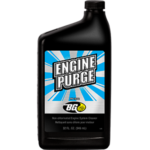 Find a shop near you that offers the BG Engine Performance Service! 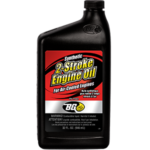 BG Engine Performance Service is backed by the Lifetime BG Protection Plan® if the initial service is performed within 100,000 miles (160,000 km).